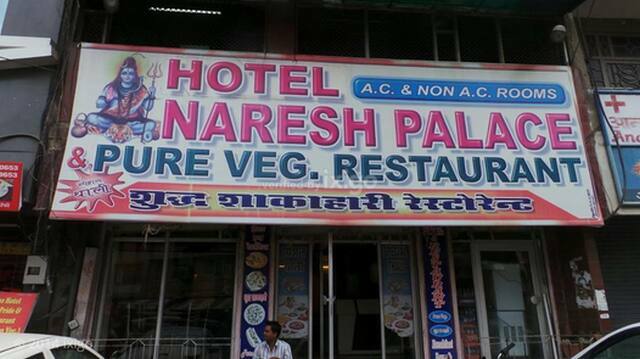 Naresh Palace offers room service for limited hours to guests and can be reached from the Ajmer Railway Junction which is 0.5 km away. 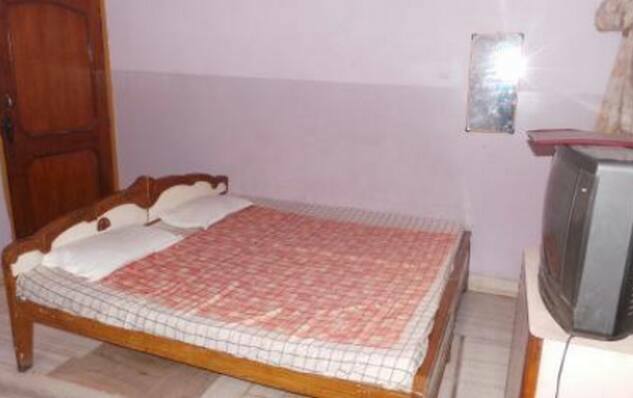 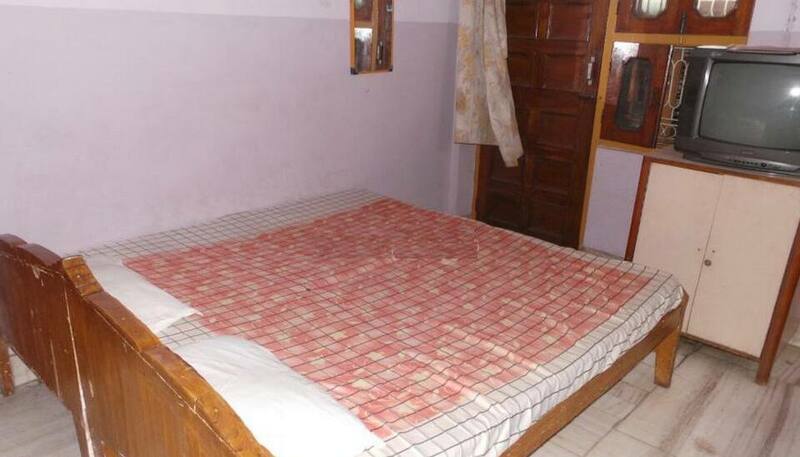 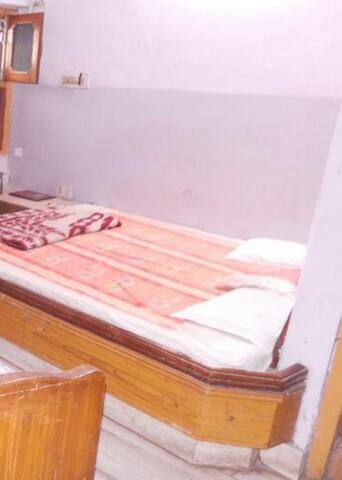 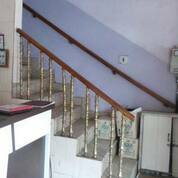 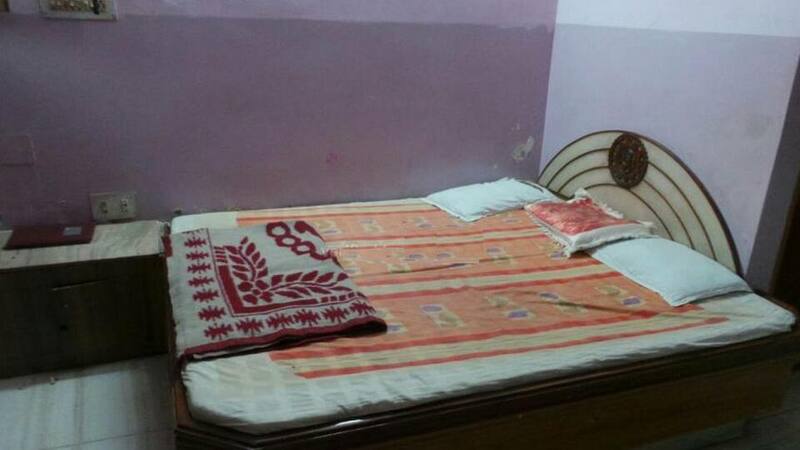 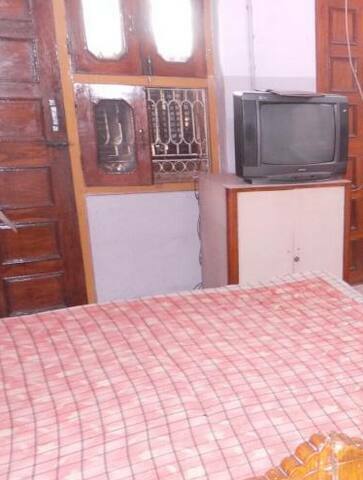 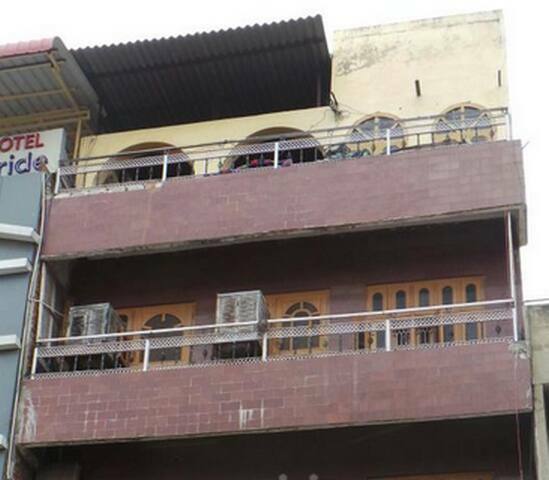 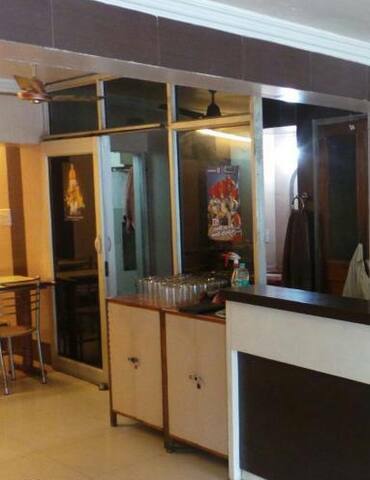 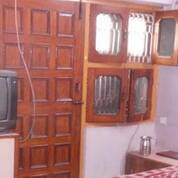 This accommodation in Ajmer is located at 0.5 km from Buland Darwaja. 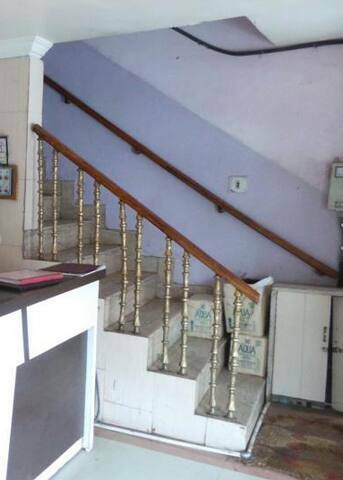 This 3 story hotel houses 8 well-appointed rooms. All the room have attached bathrooms with hot/cold water supply and toiletries. 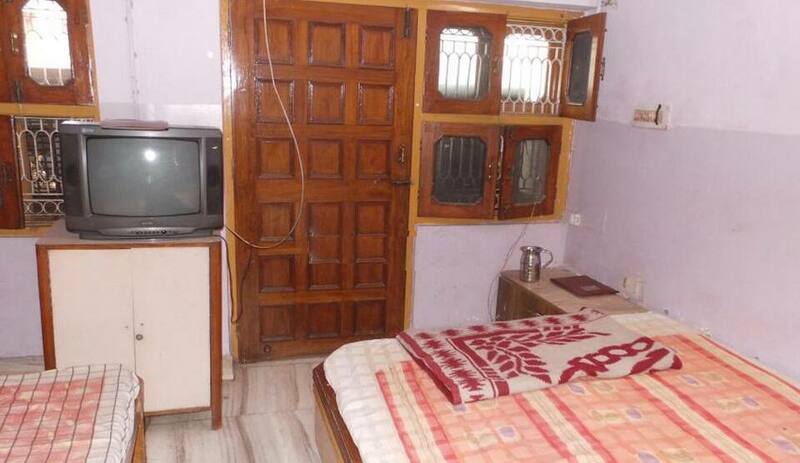 It also has bottled drinking water in all the rooms.